Established in 1947 FFEI has an impressive reputation for developing innovative and award winning digital inkjet and life science solutions – from concept to delivery. Most importantly, FFEI works closely with customers to ensure their market knowledge is transformed into the digital imaging system they need to meet their bespoke requirements. We have a history of innovation hence we are proud to have won many coveted industry awards for our products and design. 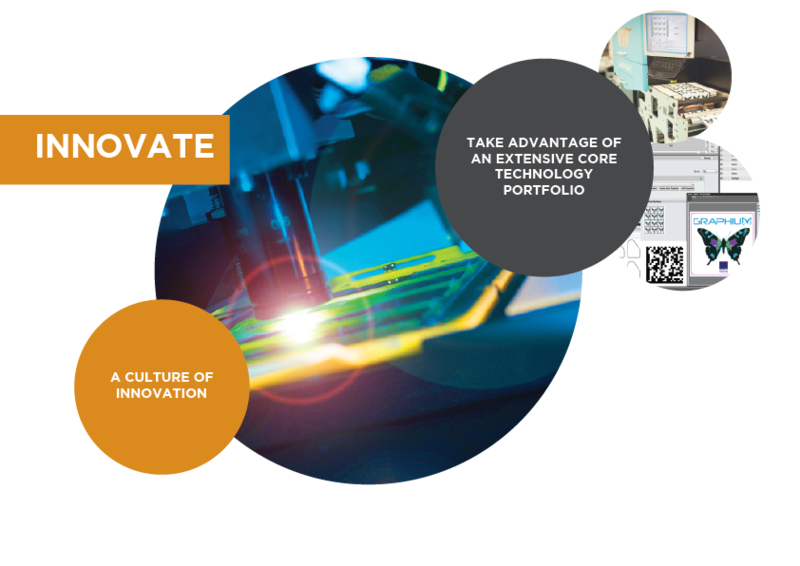 FFEI is a leading integrator and manufacturer of industrial digital inkjet systems and digital life science technology. 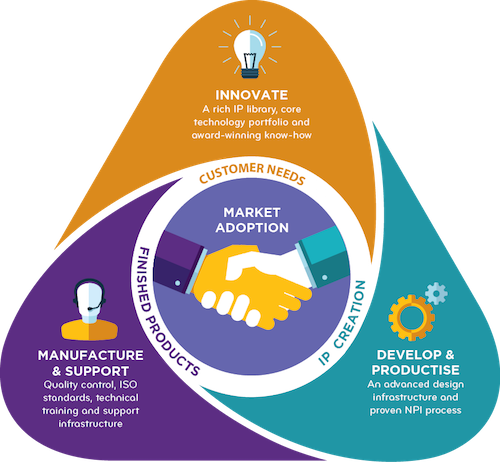 We are known for our highly innovative and advanced product solutions, which have consequently attracted joint ventures with some of the world’s leading organisations in this sector. 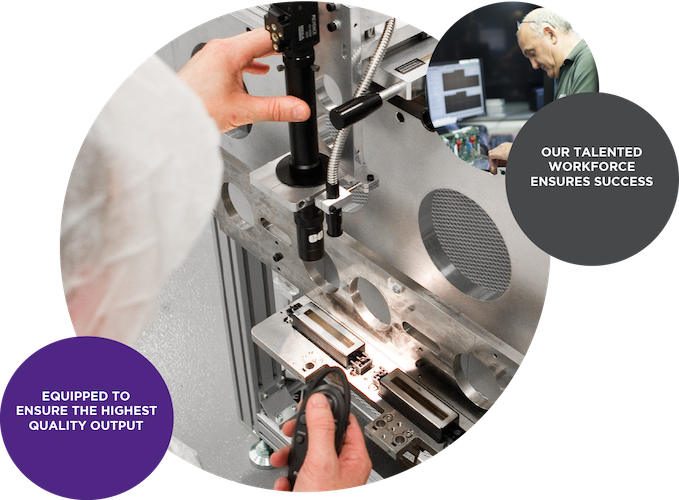 Whether the challenge is to create software functions to enhance workflow; accurately jet billions of ink droplets a second on to exotic materials; or even create ultra high resolution micro scanning mechanisms – FFEI has the capability. We are known for our highly innovative and advanced imaging solutions, which have attracted joint ventures with some of the world’s leading organisations in this sector. While our brand is not always obvious, our expertise and associated technology is used within many successful market-leading products. FFEI is a fast moving environment and the perfect place for talent to grow. We therefore employ bright, responsible, committed people whose ambition and vision matches our own. Product quality is the cornerstone of everything we do. 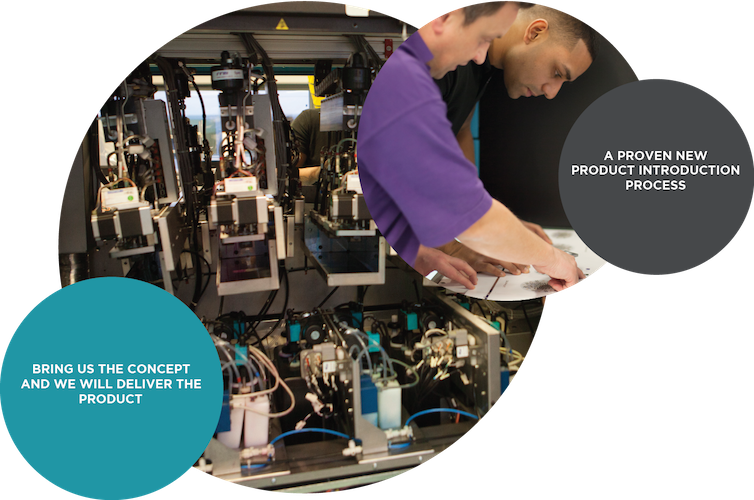 Therefore FFEI design and manufacture digital inkjet and digital pathology solutions to standards that guarantee exceptional levels of ‘out of the box’ quality. As a result, no matter where our products go, or the journey they take, we strive to delight cutomers with our ‘plugin and go’ approach. LOOKING TO INVEST IN INNOVATIVE DIGITAL IMAGING TECHNOLOGY?